Finding the right person to buy your land in Phoenix can be difficult. The market simply isn’t as large as it is for single-family homes. In our latest post, we offer some tips to sell your land fast! Selling your Phoenix land can be much different than selling a Phoenix home. You will need to get the property in front of the right people at the right time. You cannot expect to use the same advertising strategy as you would for a single family home. You’ll need to cast a much different net! We will provide you with a few things to consider below! With a residential property, buyers can be found in all sorts of places. Land sales are a bit different. You have to ask yourself, who is actively in the market to buy Phoenix land? In most cases, the biggest buyers of Phoenix land are developers, investors, home builders and future homeowners. Marketing to each can be a little different. Investors will want to know the numbers while future homeowners will care more about the location and physical attributes of the land. Networking at local real estate and business events can help you establish the connections you need to get your land in front of the right people. Take a look at what is currently listed on the MLS. Are there many properties available? How long have they been on the market? This will help you better gauge what your land could potentially sell for. You will need to factor in marketing costs as well as commissions should you choose to work with a broker. 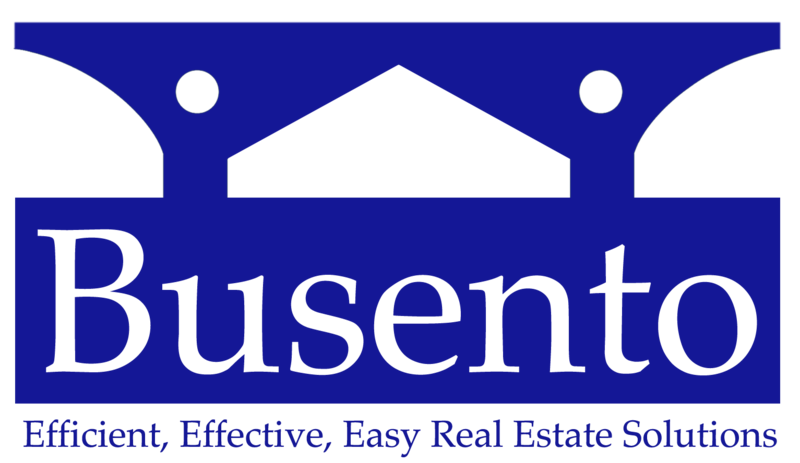 You can also choose to sell your land to a professional investor such as Busento Holdings, LLC. When you sell directly, you will receive a great price for your land right away. This saves you a ton of time if you are trying to put your cash elsewhere.